Used Vauxhall Zafira Review - 2013-2018 Servicing, MPG, Insurance | What Car? 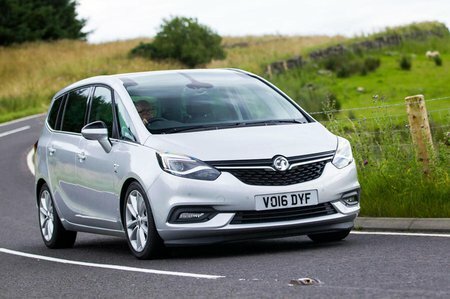 What used Vauxhall Zafira MPV will I get for my budget? Prices for a high-mileage Zafira Tourer start at around £4500, but up the ante to between £5000 and £7000 and you’ll find good-condition, average-mileage 2013 and 2014 examples. Go up further to £8000-£10,000 and you’ll be able to find a healthy 2015 car with a full service history and an average mileage, bought from an independent dealer. More than £12,000 will net you a neat 2016 car from an independent, or possibly even a franchised, dealer. How much does it cost to run a Vauxhall Zafira MPV? The most economical model on paper is the 1.6 diesel, with a claimed fuel consumption figure of 62.8mpg and CO2 emissions of 119g/km. The 2.0 diesel is not far behind, with 57.7mpg, while the lively 1.4 petrol claims an average figure of 41.5mpg and CO2 output of 156g/km. Cars registered before the tax changes of April 2017 came into force will vary in costs but all should be fairly cheap to tax. Those registered after that date will be taxed at a flat rate of £140 per year. Insurance groupings are modest, too, with a range starting from 16 and up to 22 for the more powerful diesel engine in higher trims. Servicing costs should be reasonable, with plenty of parts available and many specialists willing to take on the work at prices that will undercut main dealers. 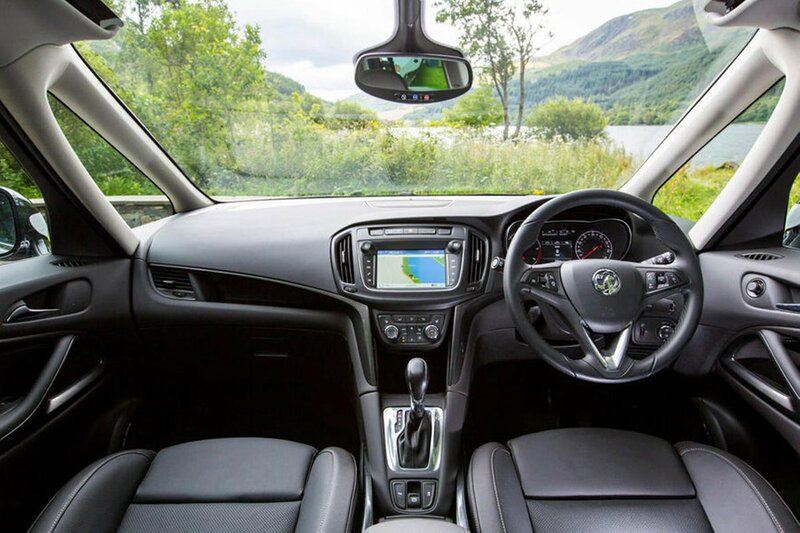 If you stick within the Vauxhall dealership network, there are a number of servicing plans available for older cars, which help to plan and spread the cost, including monthly payments by direct debit.